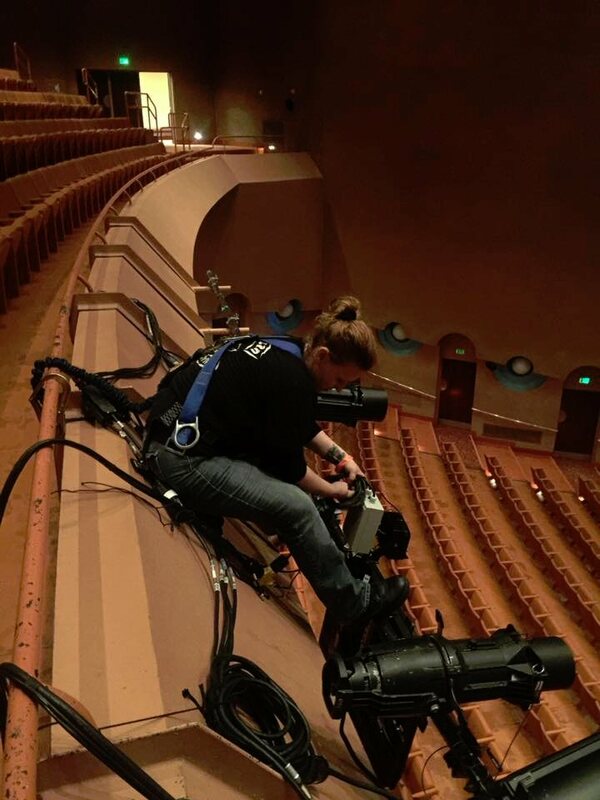 When your production requires a Professional, Reliable, Dedicated and Experienced crew you can depend on IATSE Local 336. 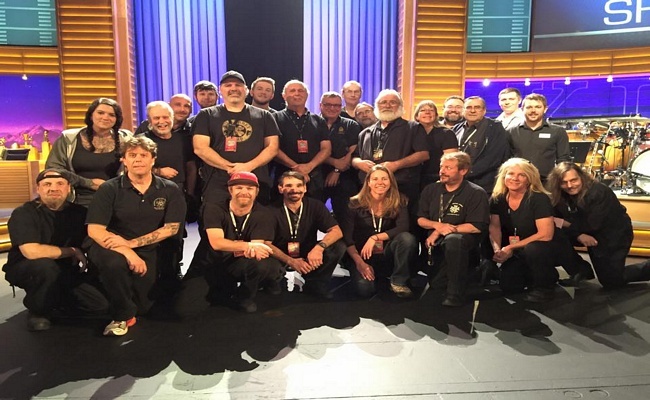 Chartered in 1962 Local 336 has been providing crews for Theater and Stage, Convention Decorating, Wardrobe, Hair and Make-up, Industrial Meetings, Commercials, Video and Film for over 50 years in Arizona. Wardrobe • Dressers • Sewers • Laundry • Beaders • Hair and Wig • Make-up • Trained and ExperiencedProviding Wardrobe services to a variety of Broadway Touring shows, concerts, industrial events for over 50 years.Contact IATSE336 at MSN.com or use our contact form.